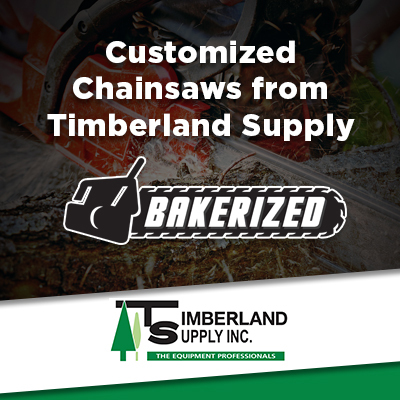 Timberland Supply has been helping homeowners in Edmonton and the surrounding communities maintain their outdoor power equipment for many years. When you have your equipment serviced at Timberland, you have peace of mind thanks to our guarantee on repairs. We are proud to be one of the top-rated repair shops in Edmonton, and we look forward to helping you keep your equipment running in top shape for years to come. Get all of the above for only $99 plus parts for a limited time only! 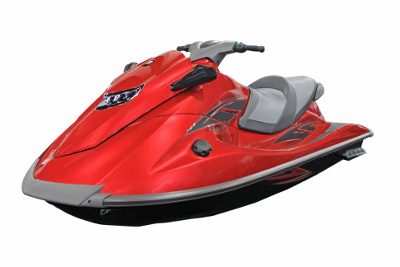 Also take advantage of tune-up service and our custom performance enhancements for snowmobiles and ATVs! We sell and service all the equipment you will need for maintaining and improving your home and acreage. No matter what piece of outdoor power equipment you need, we can help you out.